KPMG is passionate about fueling New Zealand's prosperity and taking the New Zealand engine room of SME from good to great. Get in touch and ask how we help you. Helping and encouraging small businesses since 2011. We are here to assist you with all your accounting needs: Accounting, Payroll, Bookkeeping, GST,Tax Planing, Tax Preparation, Xero Setup , Xero Training and more. We are committed to help businesses to grow and understand their financial position. We're a Practice in touch with your needs. We take a fresh approach that’s good for business, very good! At BDO Tauranga we know that the days of meeting your accountant once a year and on the accountant's premises are long gone. Clients welcome us at their premises and many like to see us actively involved on a regular bases. We're local people, with a local focus and what's more ... we're locally owned. We offer Advisory, Accounting, Tax, Audit services and more! 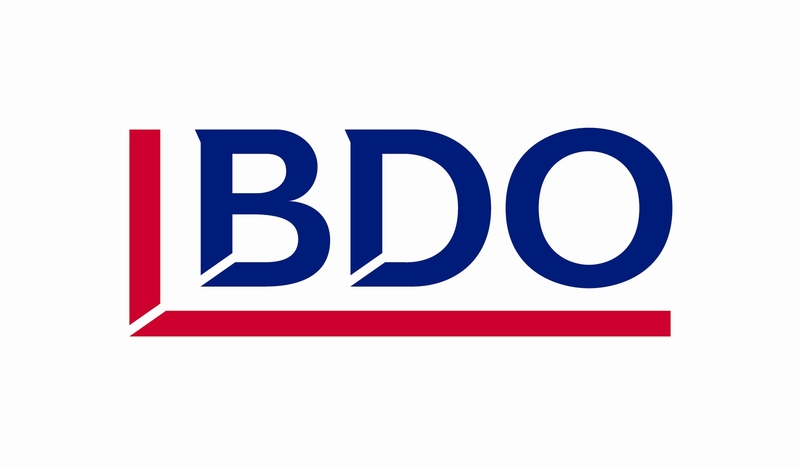 In New Zealand, BDO can offer the expertise of 91 partners, supported by over 850 staff across 15 offices nationwide. BDO Rotorua is able to assist you in all areas of Xero. Contact your Xero Hero today! SG+Co is an accounting and tax practice in Tauranga, New Zealand. We are IRD approved tax agents and leading providers of accountancy software . We are a highly motivated, intelligent and friendly team who are passionate about growing and helping local businesses. Our practice is forward focused, keeping up to date with the latest technology trends to help you work smarter. We offer a fresh approach to accounting with innovative solutions and business advice. REAL Chartered Accountants is a practice situated in the Bay of Plenty. Our mission is to provide services tailored to the unique needs of each client. We believe in building strong personalised relationships with our clients and offer an extensive range of services. We have several speciality areas that allow us to focus on more than just the typical accountancy functions in our industry and are strongly committed to improving the financial position of our clients. We are Xero certified and can provide assistance with set up, conversion and training. We are able to supply support and guidance for you to get the best information possible from Xero. ATAXZ off the BEST VALUE accounting and tax compliance service in the market today!